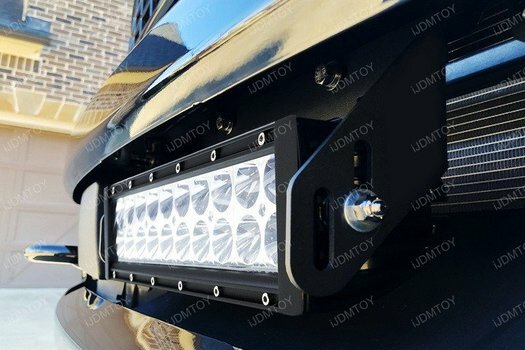 Let's learn how to install the high powered 60W 11" lower bumper insert LED light bar onto your 2017-up Ford F-250, F-350, or F-450 Super Duty truck. Many LED light bar kits out there come with major compromises that you have to make or don't fit in trims with vital equipment. 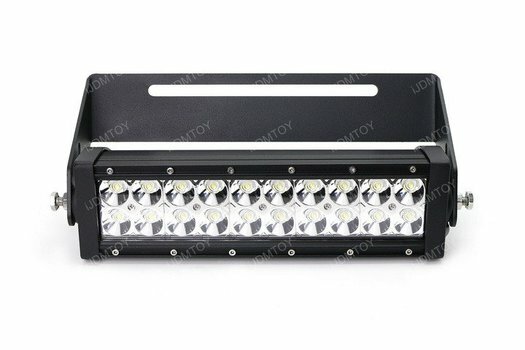 This 11" Ford LED light bar kit will accommodate your front license plate and/or your brake sensor box so you won't have to permanently remove anything! 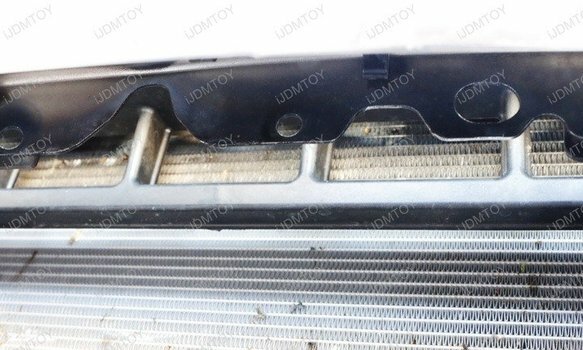 After installation, your Ford truck will have superior utility under its hood. Place a cloth in the gap to keep any loose parts from falling through. 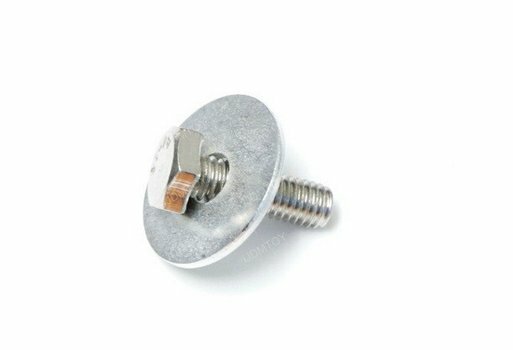 Bolt on the single construction mounting bracket onto any two mounting holes. 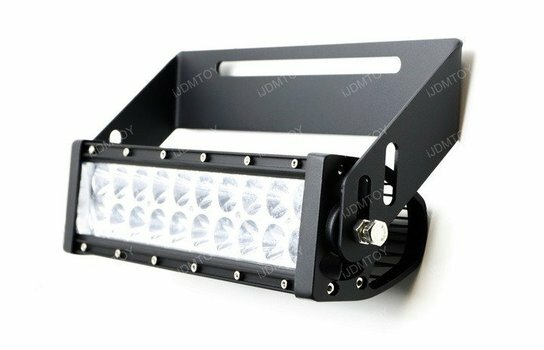 Mount the LED light bar onto the metal mounting bracket. 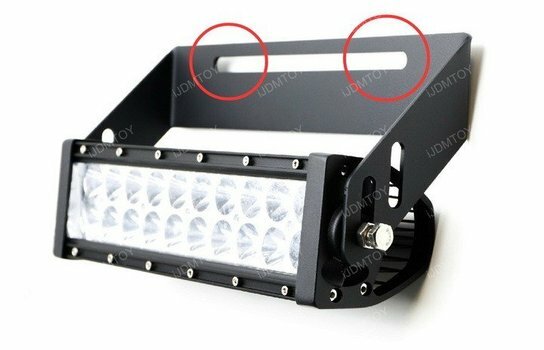 If you want to keep your front license plate on, mount the LED light bar onto the inner oval holes. Put your license plate back on afterward. 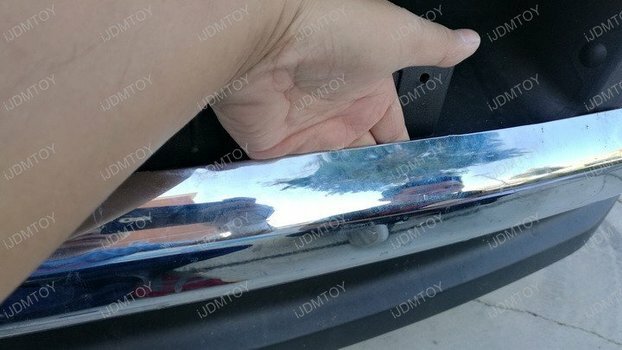 You may also mount the LED light bar by the outer oval holes to make it look pronounced. Wire the LED light bar using the relay wiring harness. Test your LED light bar to make sure it lights up. 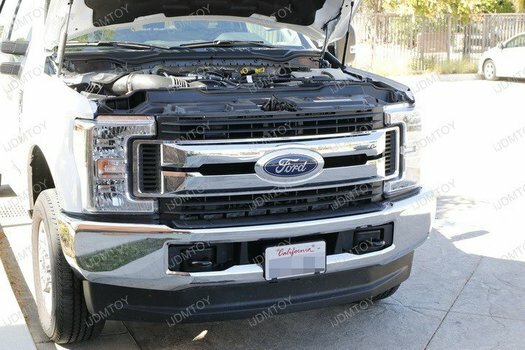 Once it does, you can now enjoy your Ford Super Duty's new LED light bar!